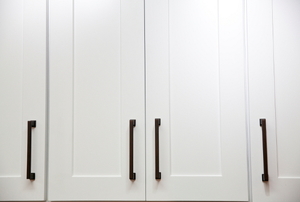 Make your kitchen up-to-date with today's fresh cabinet designs. 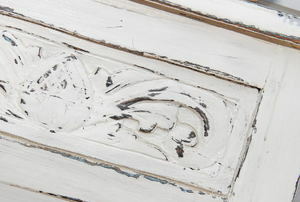 Chalk paint is easy to apply and creates a unique, rustic finish. 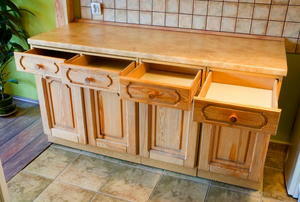 Want to change your cabinets, but not permanently? Here's how. Why replace when you can resurface? 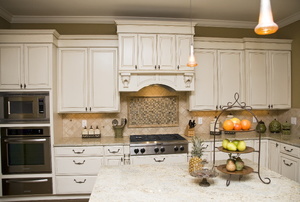 Completely refresh your kitchen without spending a fortune. 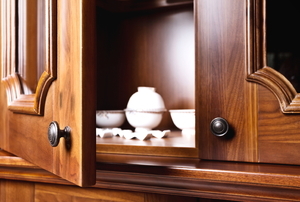 Cabinet doors that won't close or overlap are an unsightly safety hazard. Fix yours in four steps or fewer. 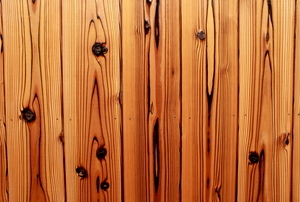 Don't let beautiful knotty pine cabinets go to waste. 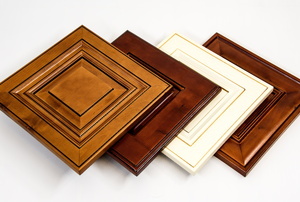 Refinish them every so often to keep their gorgeous luster intact. 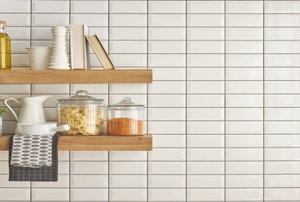 Cook up a new look for your kitchen without breaking the bank. 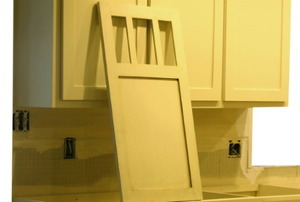 Replacing cabinet doors can revitalize the appearance of a kitchen without the cost of a complete remodel.